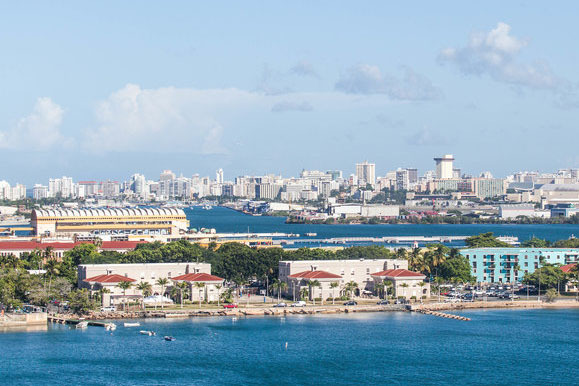 Your first Caribbean cruise is likely to visit the islands of the Eastern Caribbean, which include the U.S. Virgin Islands, the British Virgin Islands, St. Maarten and Puerto Rico. 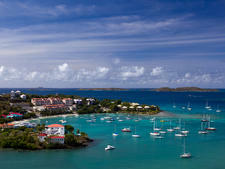 Enjoy shopping in popular ports such as St. Thomas, or explore Spanish history in Old San Juan. 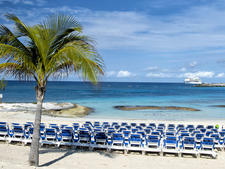 And of course, there are plenty of places for beach bums to grab sun and a cocktail. 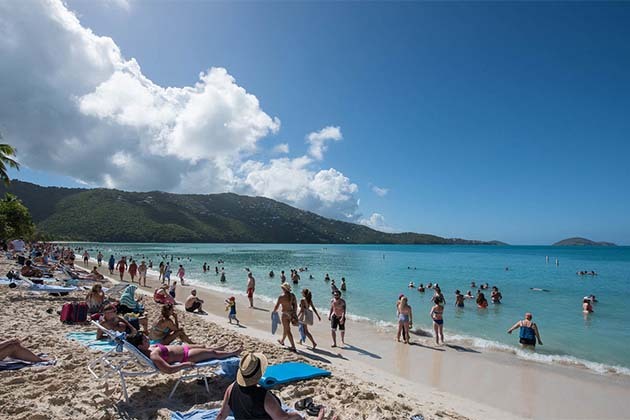 Cruise Critic breaks down the differences and similarities betweens St. Maarten and St. Thomas as Eastern Caribbean cruise stops. 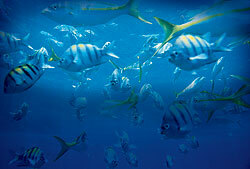 Fan of the underwater experience and swimming with the fishes? 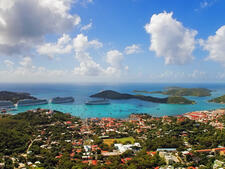 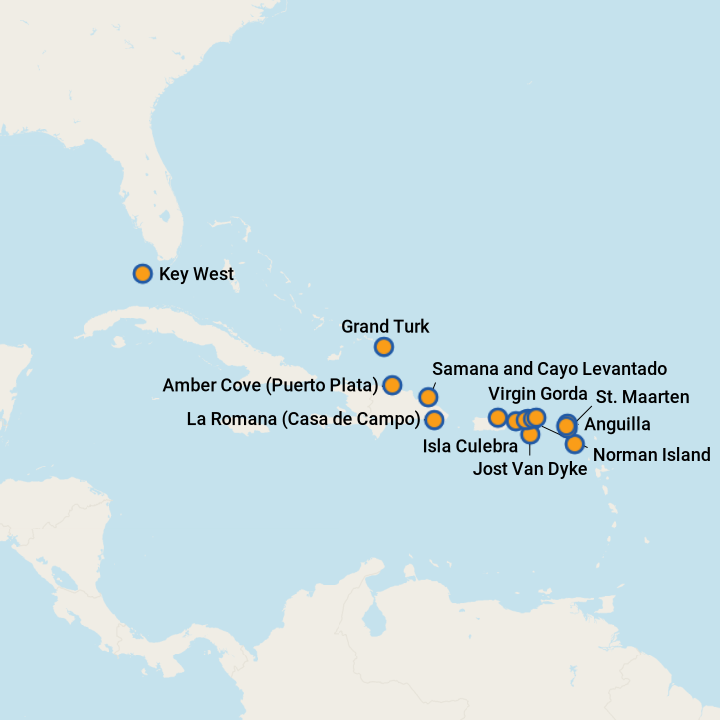 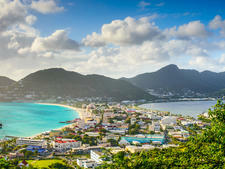 Here are our top picks for snorkeling and diving in the islands of the Eastern Caribbean.